Special educators face challenges on a daily basis and often look for extra support. 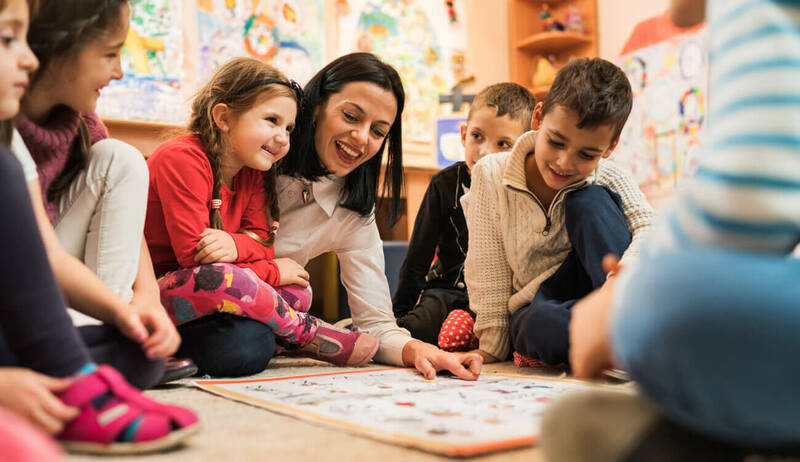 We have expertise in assisting teams creating and/or fine-tuning their programs with a focus on promoting positive behaviours, teaching functional communication skills (including PECS), and identifying meaningful goals to increase independence for your learners. When our consultant visits your learning space, a classroom evaluation is completed and recommendations are provided. Based on your learner’s and team’s specific needs, this support can range from weekly to yearly visits.